Capps took home "King of the Track" honors among the NHRA racers, turning the best lap over the .65-mile circuit at 1 minute, 4.961 seconds. Capps has garnered King of the Track honors 11 times over the past 17 years. Klint Simpson won the day among the participants, missing Capps' mark by just .398 seconds (1:05.359). Todd also performed well, placing third with a time of 1 minute, 5.414 seconds. 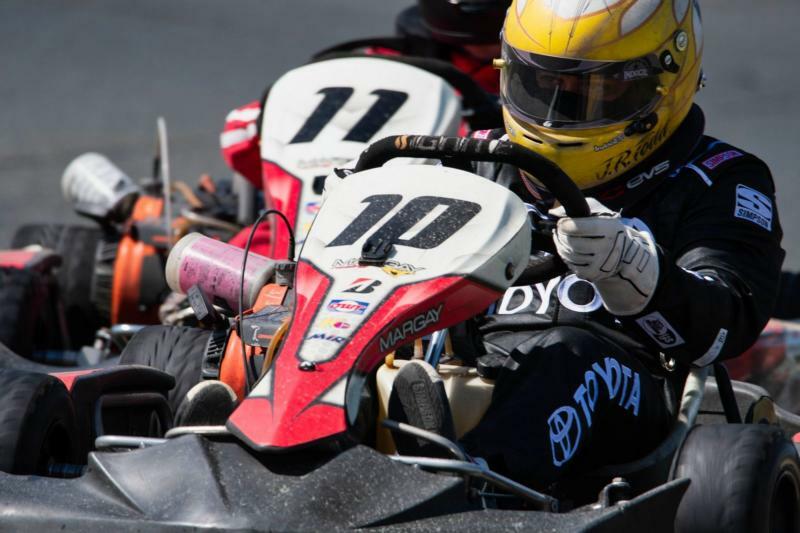 The Simraceway Performance Karting Center provided the karts, race suits, classroom instruction and on-track pointers for all competitors. For more information about charity events at Sonoma Raceway, visit www.speedwaycharities.org/sonoma or call 800-870-RACE (7223).